Amazon.com’s role in all of our lives is pretty undeniable. But beyond two-day shipping and Alexas and ridiculous convenience, the beating heart of the Seattle company’s revenue has little to do with selling us toilet paper and Taylor Swift downloads. No, the vehicle driving Amazon’s cash flow is their cloud computing platform, Amazon Web Services. AWS represents almost three quarters of Amazon’s operating income all by itself. And with more companies choosing Amazon to service their web hosting needs every day, the savvy IT pro is getting up to speed on how to best manage, grow, and troubleshoot sites and operations under AWS’s system. Now, you can get that knowledge with your own AWS library of resources in this 12-book AWS Cloud Development bundle. Best of all, the whole thing is available now at any price you want to pay. 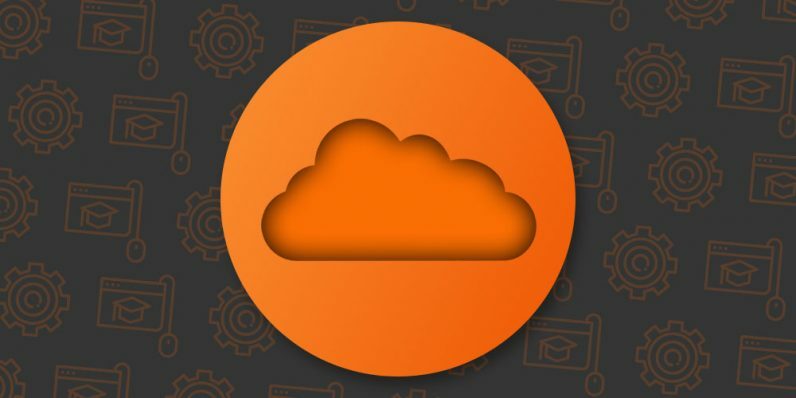 Users can get started with a purchase of literally any size to get the introductory AWS Certified Solutions Architect Associate Tutorial: Step 1 eBook. This book guides you through how to set up reliable, scaleable apps through AWS, all with an eye toward helping you pass the AWS certification exams. It’s a great start…but it’s only a stepping stone. By matching the average total paid by others buying into the program, you’ll receiving the other 11 books in this package, all guiding you through every phase of running any cloud operation with AWS. All together, it’s training worth over $1,000 — and you can get it for a lot less than that before this deal runs out.